Let the trail races begin! 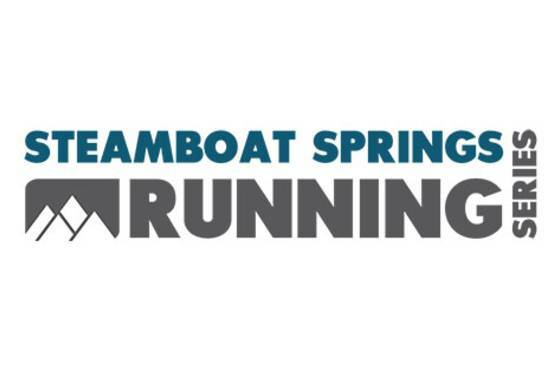 This is a challenging trail run on the scenic single track trails of historic Howelsen Hill, Steamboat’s outdoor playground. The trails of Emerald are beautiful this time of year with abundant aspen trees and wildflowers.